The project can apply for full or partial funding. If the project has applied for or has been granted funds from other sources, it must appear from the application. It will be considered favourably in the assessment of applications if co-funding from other sources has been granted. The application must be sent electronically as a PDF file to the Danish Medicines Agency by email to medicinskcannabis@dkma.dk with the following in the subject field: ”Application for funding – accumulation of knowledge about the use and effect of medicinal cannabis”. 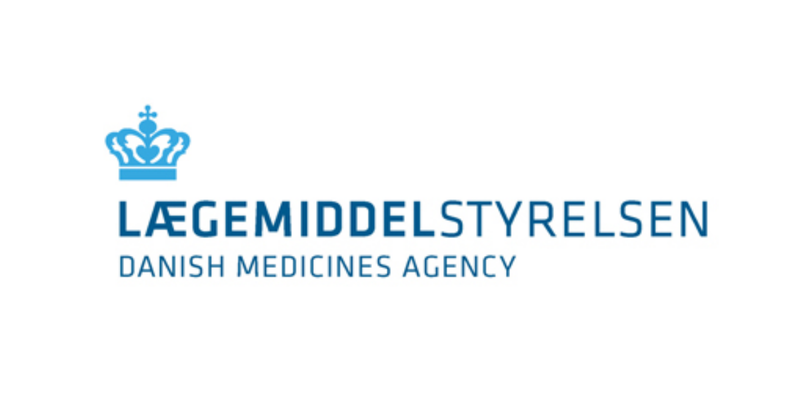 The Danish Medicines Agency must receive the application no later than 22 May 2018. Further information is available from Legal Adviser Randi Munk-Jakobsen or Chief Medical Officer Eskild Colding-Jørgensen, tel. +45 44889595 or e-mail: medicinskcannabis@dkma.dk.